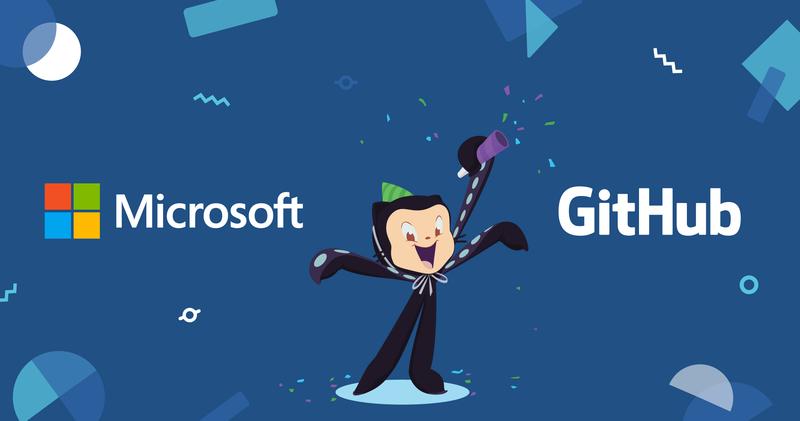 The acquisition of GitHub by Microsoft was completed less than 24 hours ago. Nat Friedman posted about the acquisition becoming final and emphasized that not only will GitHub remain a separate company, it will continue to invest in many of the projects it believes in. Congratulations to both GitHub and Microsoft. It will be interesting to see what the future holds and how the DevOps process will continue to evolve. I’m already excited to see some of the “paper cuts” that the GitHub team has already solved.